A first edition copy of this crime thriller, Destination Unknown. 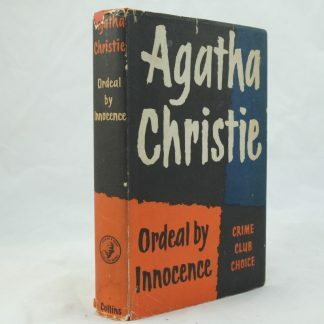 Complete with unclipped dust jacket in very good state. Original red cloth boards with black lettering on the spine. The contents are toned and clean with occasional spotting on the page edges. 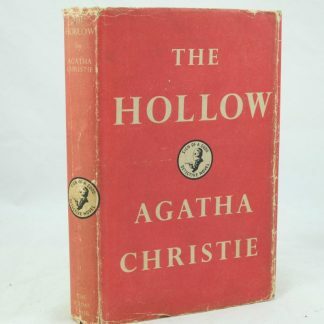 The original dust jacket has minimal wear with light chipping on the spine ends and fold ends. 1cm tear on lower edge. 8vo 192 pp. 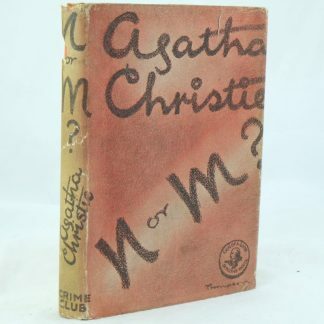 Browse other first edition books by Agatha Christie.